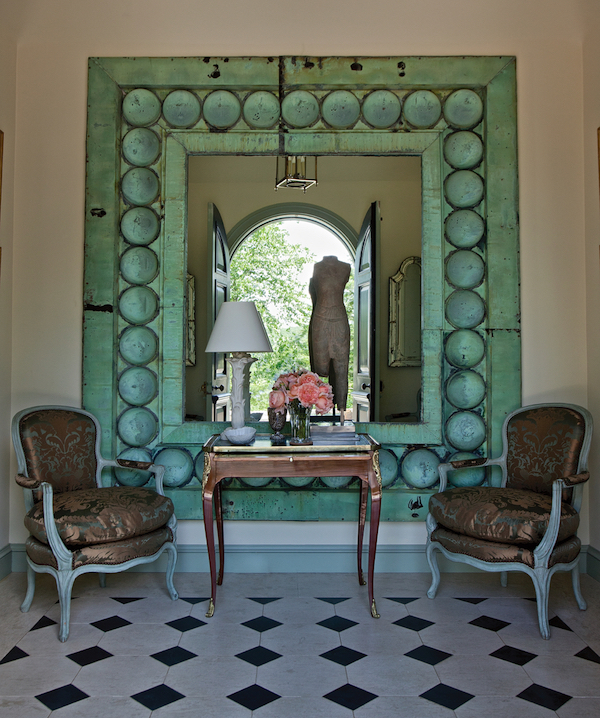 Based on the success of last year’s inaugural event, the Day of Design is returning this year on Saturday, June 13 to the gorgeous Mayflower Grace in bucolic Litchfield County, Connecticut. 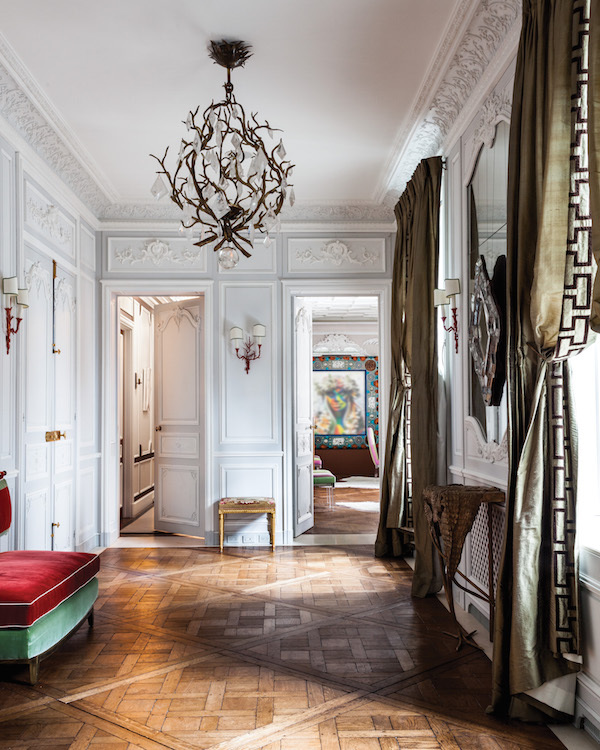 In this beautiful setting, a select group of designers and editors will share their insights and inspirations on design. Morning and afternoon panel discussions are interspersed with an al fresco lunch on the terrace and a final VIP cocktail party including book signings by Robert Couturier and Susanna Salk. 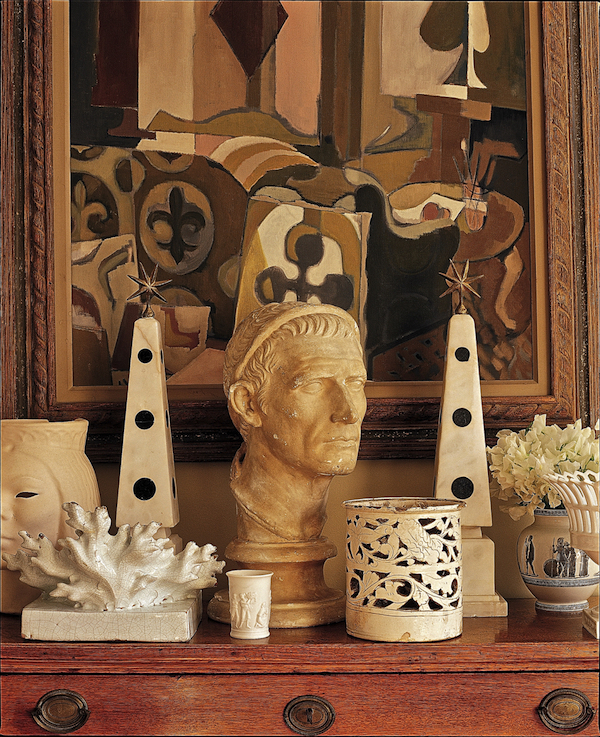 The day will commence with “Styling the Collection” with Kathryn McCarver Root of KMR Arts Gallery, designer Alan Tanksley and Editor in Chief of New England Home Magazine, Kyle Hoepner, who will discuss how to curate, style and display your collections. Below, a handsome example from Tanksley. 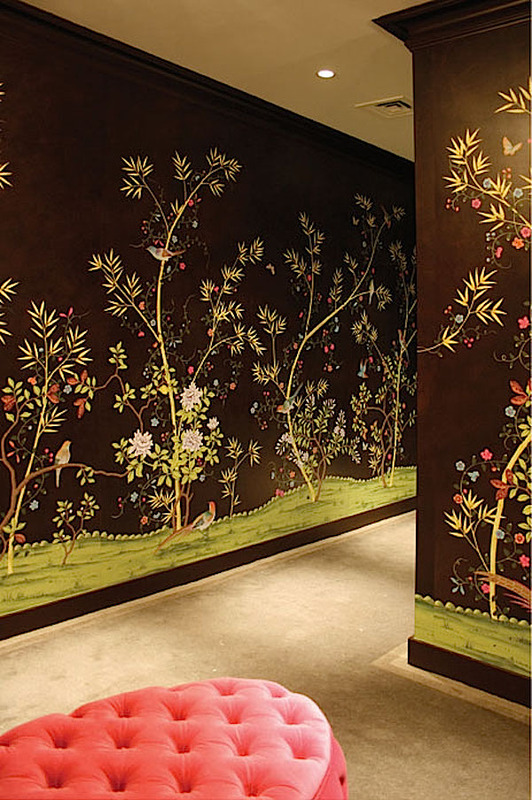 and Fromental North America Director, Melissa Mittag – a few examples of their work below. 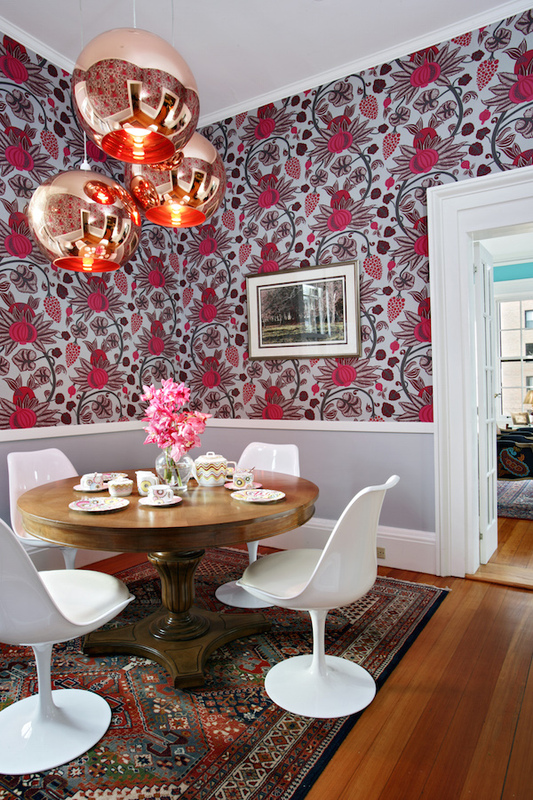 We will, naturally, be discussing the many ways in which wall coverings can transform your home. 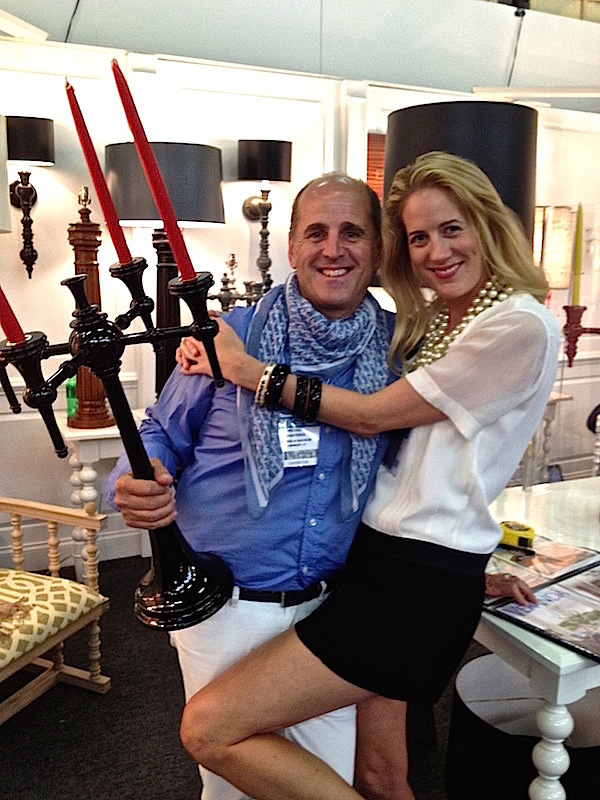 and Stacy Kunstel, who wears many hats, as stylist, editor, writer and co-founder and owner, with partner, photographer Michael Partenio, of furniture and accessories company Dunes & Duchess, below. We’ll be discussing “Bold Moments in Design,” examining exactly what elements contribute to making a strong design statement. 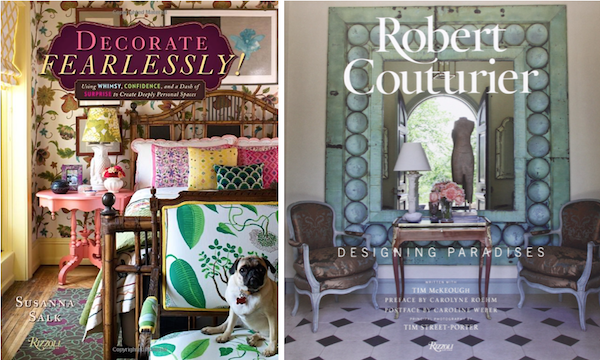 For the final panel, Susanna will be chatting with designer Robert Couturier about “Designing Paradises,” the name of both his recent book and an apt description of much of his distinguished work around the globe. 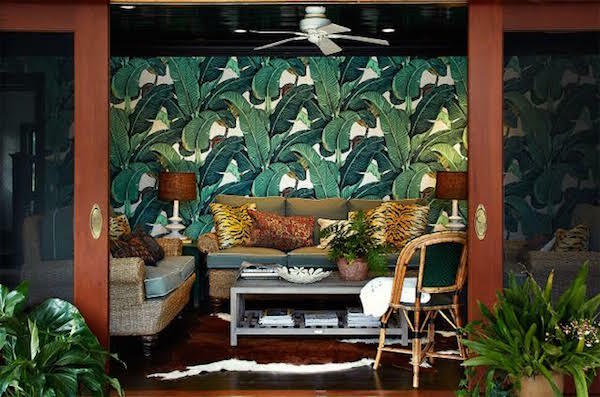 Thanks goes to not only our fabulous host, the generous Mayflower Grace but event presenter John Richard, the Mississippi based furniture and accessory manufacturer. 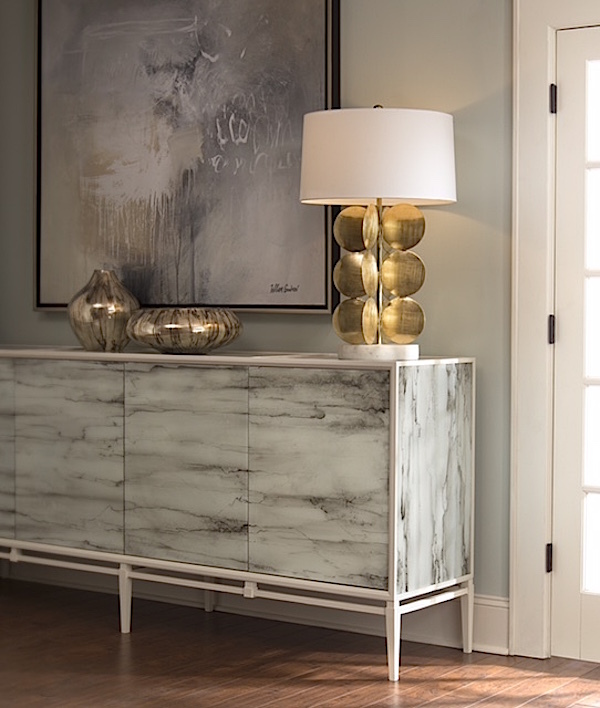 Below their Carrera Cabinet, a reverse hand painted under glass console, in fact style spotted by Kati Curtis at High Point. For those interested in attending, the day begins at 9:30 am and ends at 6 pm. A comprehensive fee of $170 includes entry to both morning and afternoon panels, refreshments, lunch and the VIP cocktail party. Reservations are required and can be booked by calling Christine Afiouni. The Mayflower Grace at 860-868-9466. I look forward to seeing you!! 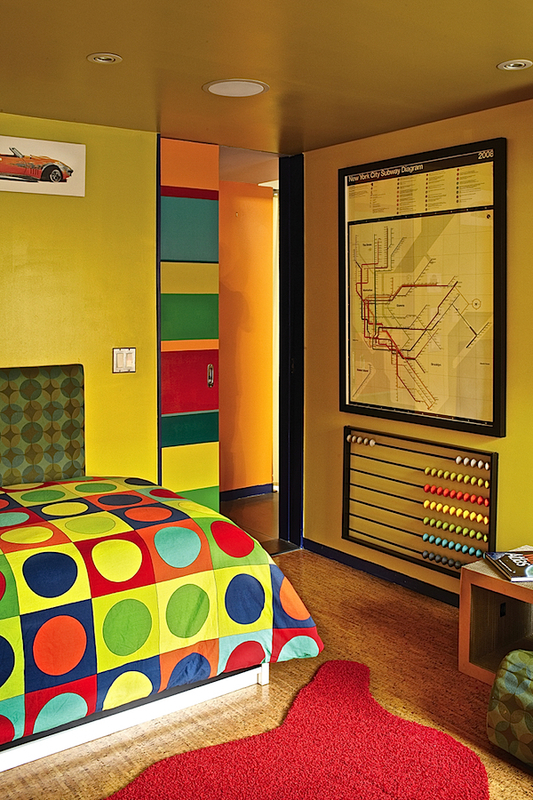 This entry posted in design, interior design, learning, travel. 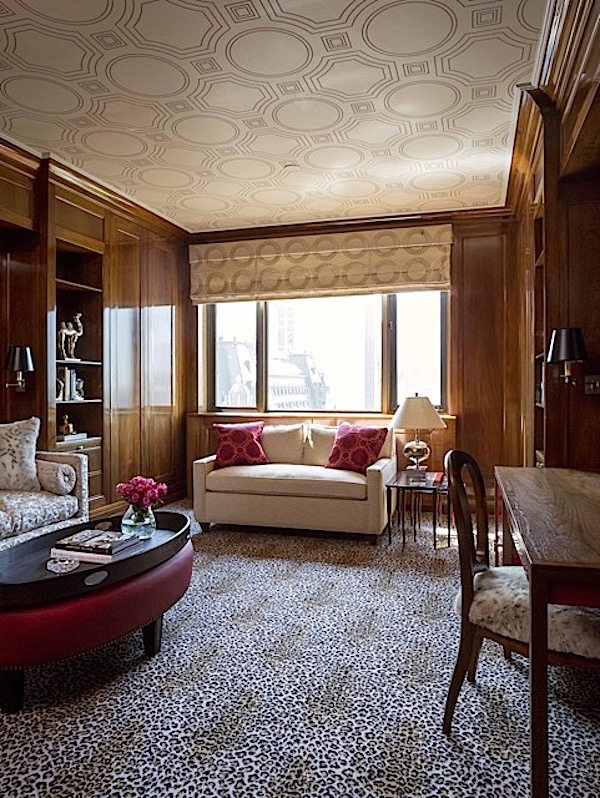 Entry Tags: day of design, design events, interior design, interior design events, Mayflower Grace Bookmark the permalink. 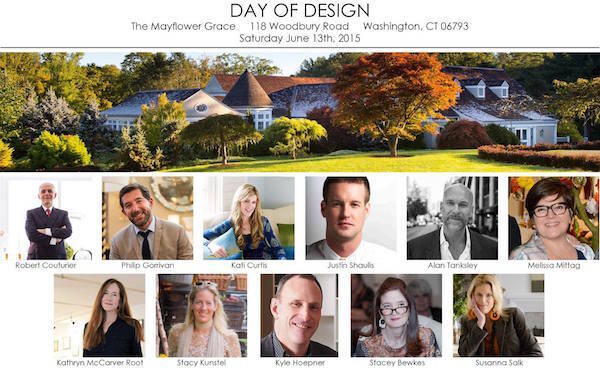 Always love the Blog….I would love to attend the Day of Design at the Mayflower Grace…unfortunately will not be in town. Will there be another in the fall? 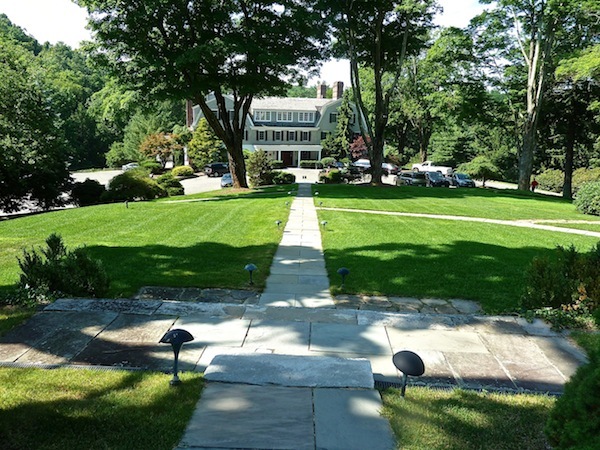 I will be escaping to the Mayflower one summer weekend for a country escape! Stacey, Oh how I wish I could be there! So many fabulous designers and those I admire beyond words!! I hope you and Susanna will do a video!! Sounds incredible, but sadly will be out of town. Looking forward to a recap here. Have a great event! The Mayflower Grace….. so beautiful. Sounds like a sensational day! 79 queries in 0.670 seconds.